Filming has now officially started on Captain Marvel the 1990s set comic book adventure staring Brie Larson as one of marvel most powerful heroes. The cast was already confirmed to include Ben Mendelsohn, Gemma Chan, McKenna Grace, Jude Law and Samuel L. Jackson as Nick Fury. Now the cast has been confirmed to also include a number of other familiar faces for fans of the Marvel Cinematic Universe. Clark Gregg will bring Agent Phil Coulson back to the big screen, taking time out from his continuing small screen adventures with Agents of SHIELD. 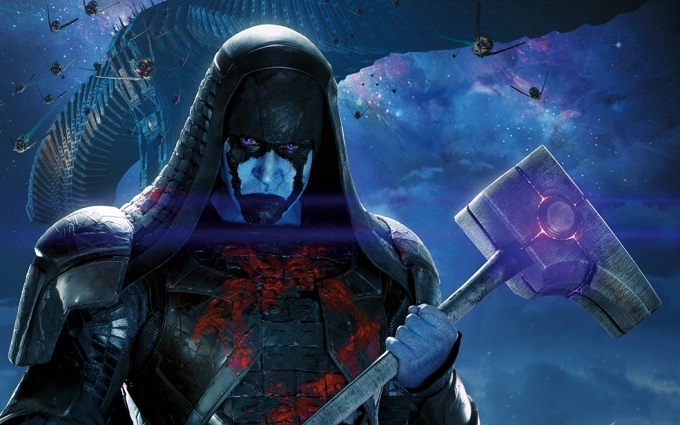 Likewise Guardians of the Galaxy villains Ronan The Accuser (Lee Pace) and Korath The Pursuer (Djimon Hounsou) will also make a welcome return. That news is perhaps less surprising given the fact that the Captain marvel film will focus on the Kree empire and its eons long war with the Skrulls. Captain Marvel is directed by Anna Boden and Ryan Fleck with a release date of 8th March 2019.